Maqui (Aristotelia chilensis) is a vibrant purple berry that grows wild in some regions of South America. 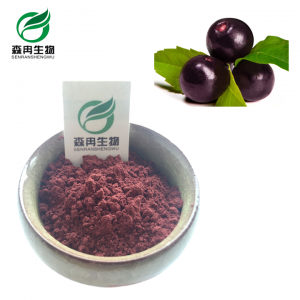 Long consumed locally as a fresh fruit, maqui berry is now found in juice form or as a freeze-dried and Spray Drying powder made from the whole fruit. It’s also available in dietary supplement form as capsules. 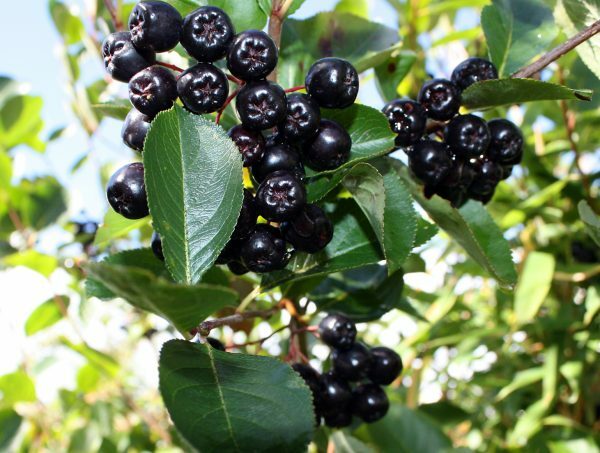 Rich in potent antioxidants known as anthocyanins, maqui berry is said to offer numerous health benefits. There are several ways you can use maqui berry, including mixing the juice into beverages or adding the powder to smoothies, desserts, or cereal. Maqui is touted as a remedy for several health conditions, including arthritis and high cholesterol. In addition, maqui is purported to protect against some forms of cancer (such as colon cancer) and a number of inflammation-related diseases (including diabetes and heart disease). Some proponents also suggest that maqui can help support weight loss efforts, slow the aging process, help with dry eye, improve skin health, and stimulate the immune system.